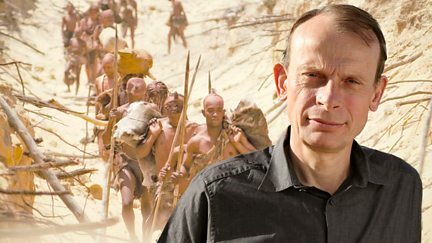 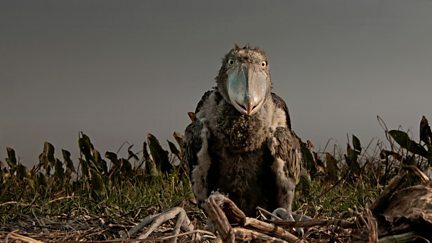 David Attenborough looks at the unique and constantly changing landscape of East Africa. 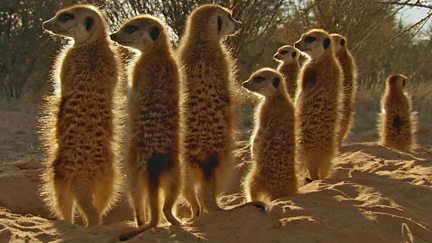 David Attenborough explores the wildlife of two deserts in Africa's south west corner. 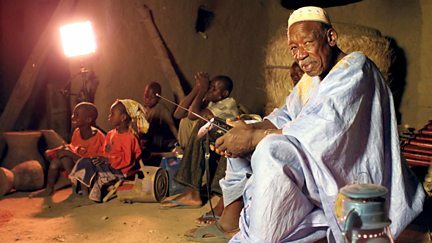 How rich, land-hungry nations are leasing Mali's land to create agri-business farms. 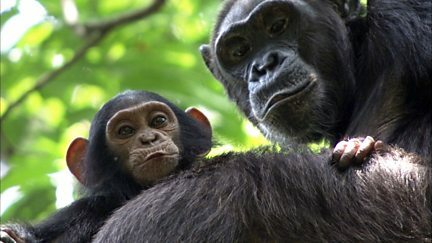 In the Congo, animals stand up and fight for their patch and head off stiff competition. 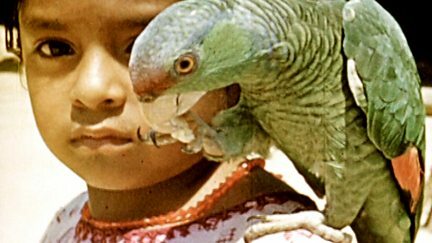 Harry Wright's colour films of the indigenous peoples of Africa and Central America. 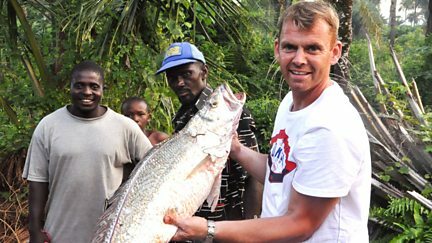 Cornish fisherman Andy Giles tries fishing from a canoe on the coast of Sierra Leone. 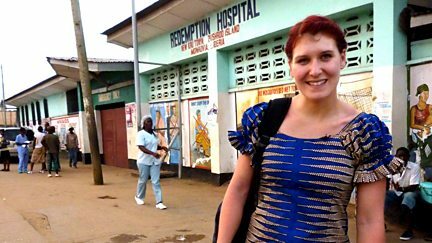 A midwife abandons a maternity unit in Sutton Coldfield to work in Monrovia.